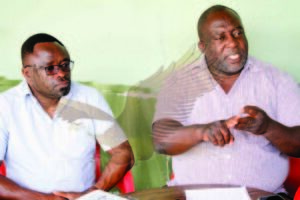 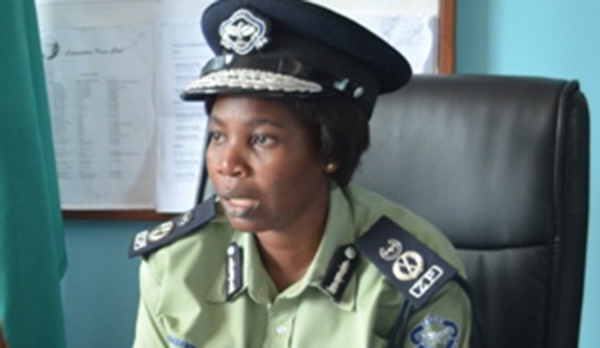 POLICE on t h e Copperbelt have warned that they will not spare any United Party for National Development (UPND) cadres who will cause anarchy when their party president Hakainde Hichilema appears for questioning. 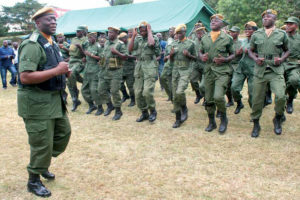 Police have summoned Mr Hichilema to appear before them next Wednesday following allegations he allegedly made on a radio station that Government has sold Zambia Forestry and Forest Industries Corporation (ZAFFICO) to Chinese. 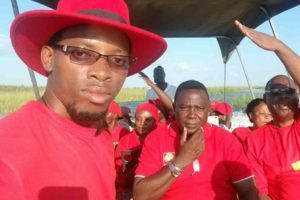 In the wake of the summoning, some UPND cadres have taken to social media to call on members to turn up in numbers at the police station to hold a ‘huge rally’.